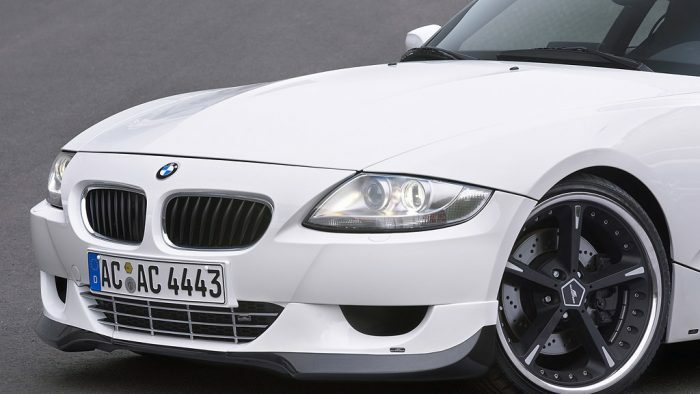 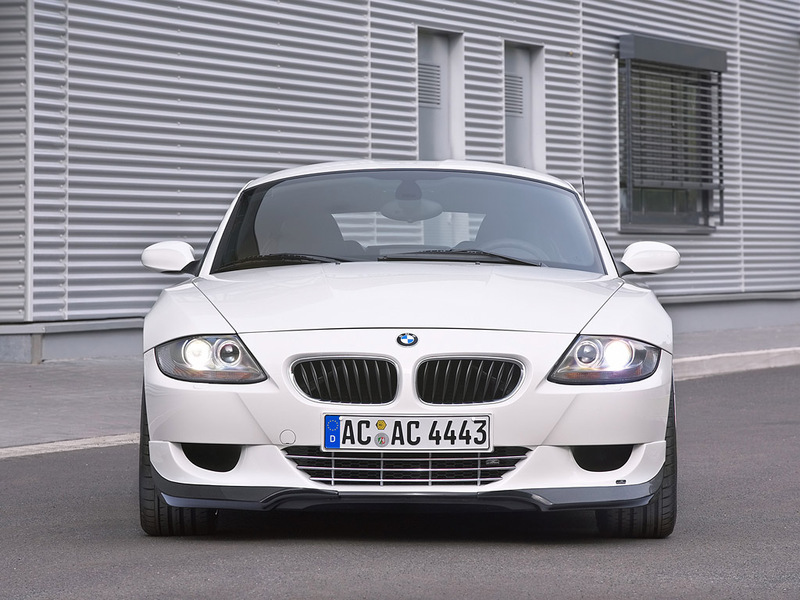 Now that the Z4 Roadster has undergone a facelift and at the same time the M-variant, the Z4 M Roadster, was launched, the model range has been completed with a new Z4 Coupe and M Coupé. 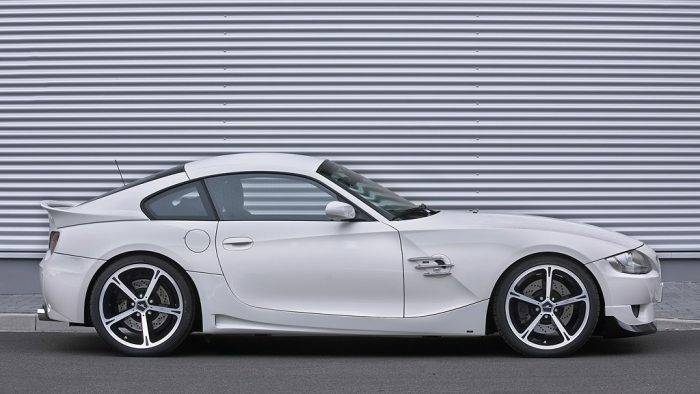 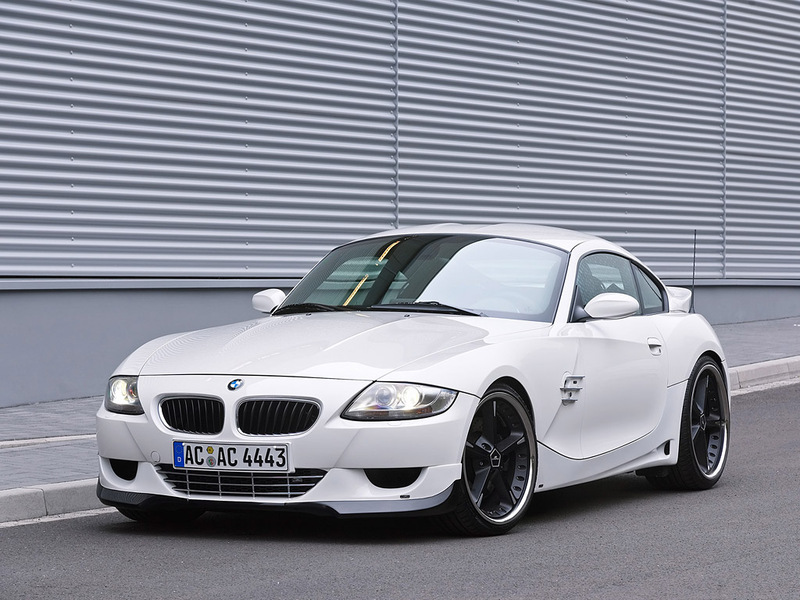 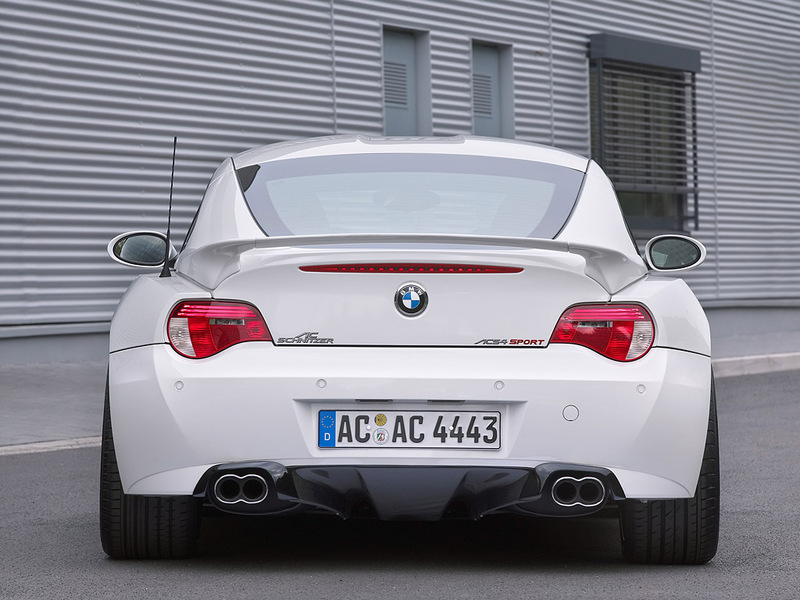 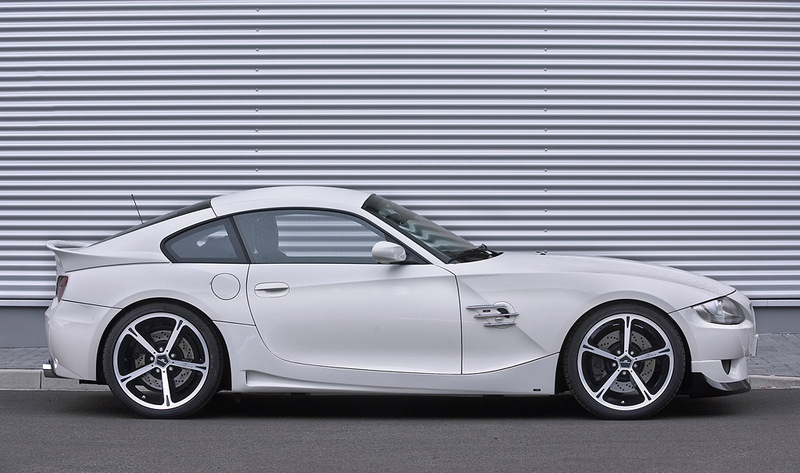 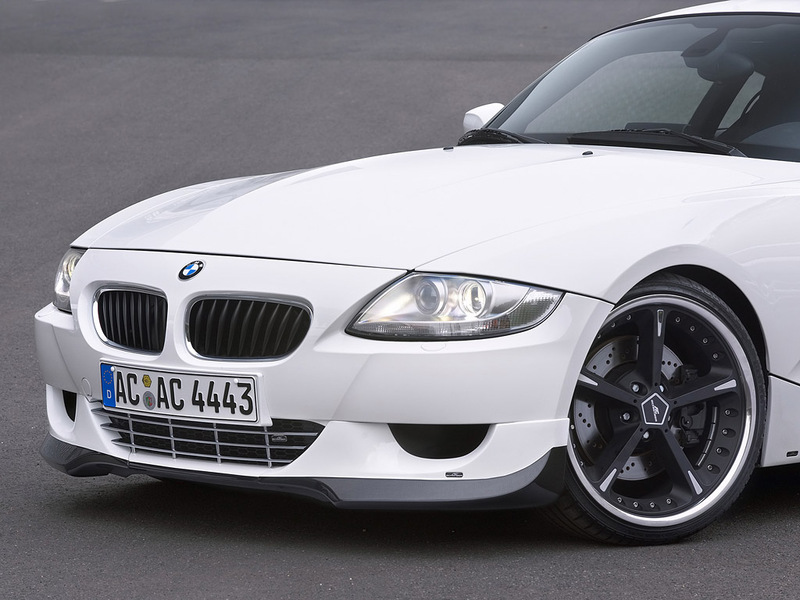 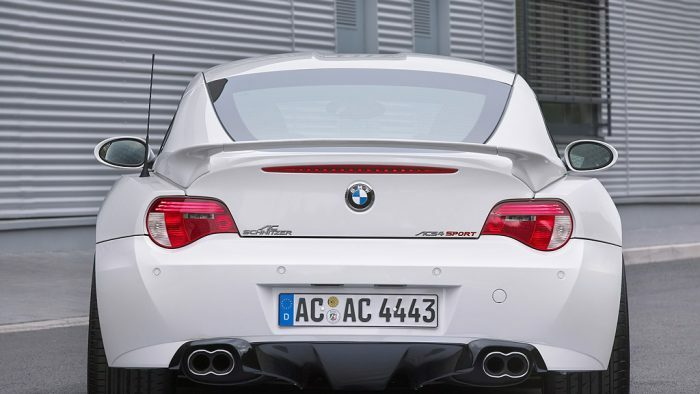 Not only BMW but also we at AC Schnitzer are thrilled with the range of new Z4 vehicles, and present our interpretations: the AC Schnitzer ACS4 Roadster and the AC Schnitzer ACS4 Coupe. 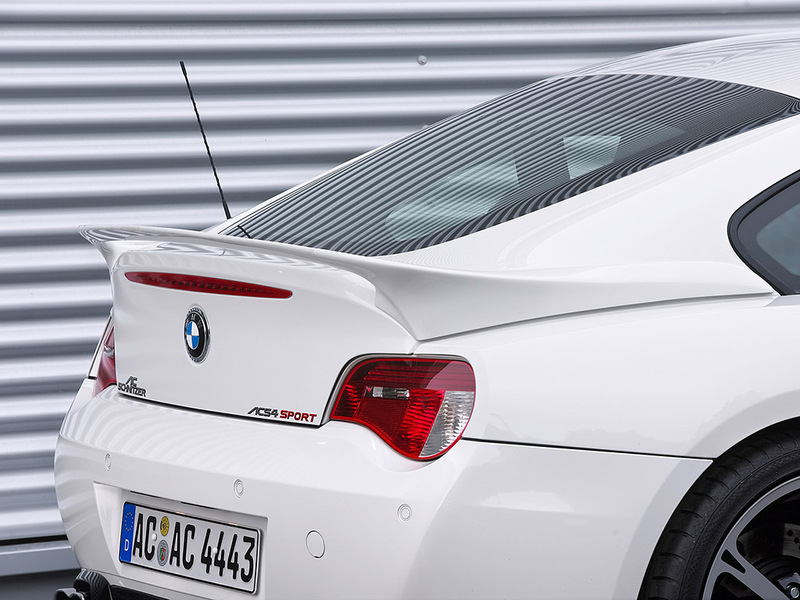 Interior: Carbon interior silver, aluminium accessories, velours floor mats.